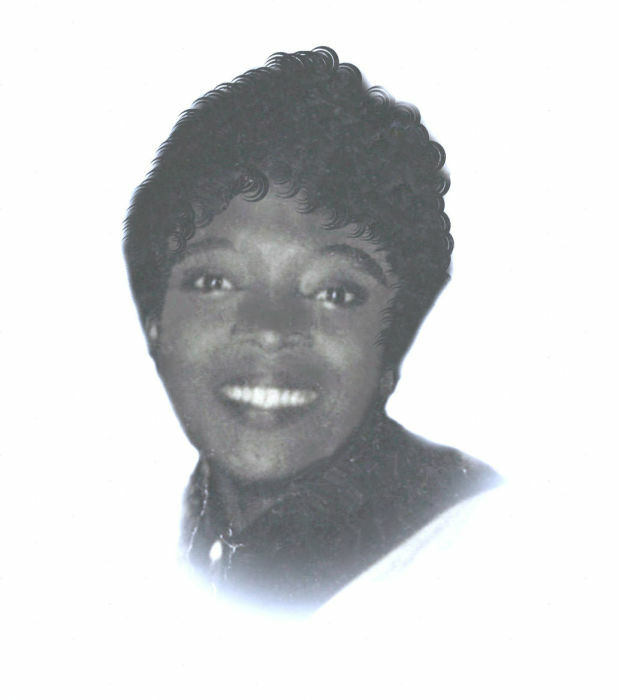 Calypso - Mrs. Katha Mae Harper, 79 of 249 Farrior Rd., transitioned Tuesday, August 21, 2018 at Kenansville Health & Rehabilitation. Born in Duplin Co., she is the daughter of the late William James Thomas Hicks and Mary Katherine Hicks Glaspie. Cherished memories will linger in the hearts of her husband, Robert Lee Harper; five children, Ronnie (Barbara) Harper of California, Angela Harper, Erick Harper, Reginald Harper and KaShonion Harper all of the home; two grandchildren, Mitchell S. Harper of Charlotte and Rhonda M. Harper of California; five sisters, Margaret Hicks, Essie Pearl Brown, Loretha (Robert) Leach, Verlesteen Hicks and Sally (Doug) Leach and a host of other relatives and friends. In addition to her parents, she has been reunited with her brothers, Robert (Nellie) Hicks, Abraham Hicks and Mathis Hicks.